You want to look as beautiful as you can possibly be on your wedding day. designed to to suit your makeup and the look you wish to have for the day. you can be sure that your new lashes will still look stunning, without the smears of mascara. And wonderful to have for the Honeymoon. 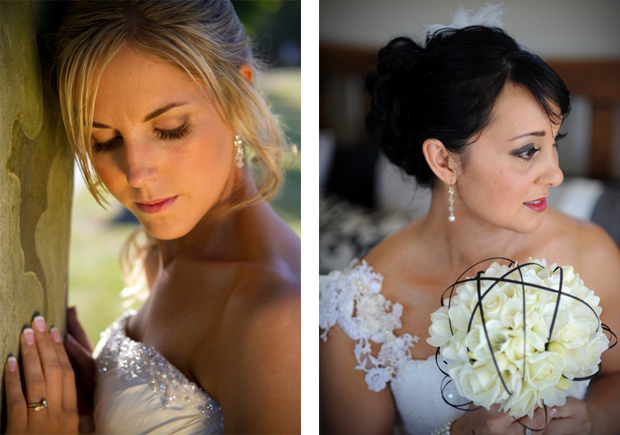 High impact for your Weddings photo’s to remember forever. 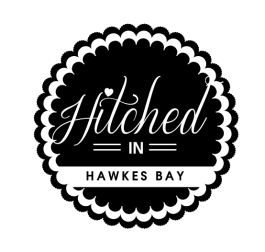 As we understand what’s involved in planning for a wedding, we will fit into your schedule. Lash Worx specialises in Eye Lash Extensions and can create your look whether it is a natural look or striking look you are after.